CHICAGO -- Chevrolet, fresh off recent gains at the pricey end of the pickup market, is refocusing its aim at the everyman buyer with a more affordable, chrome-laden truck. 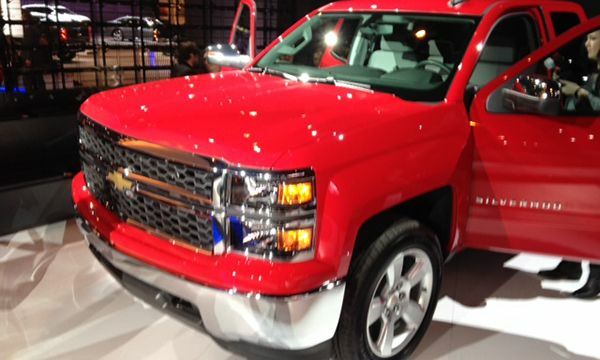 Chevy bills the 2015 Chevy Silverado Custom as a stylish pickup that targets "the heart of the truck market" with a $33,820 sticker price, including destination, which Chevy says is "within reach of many truck customers." 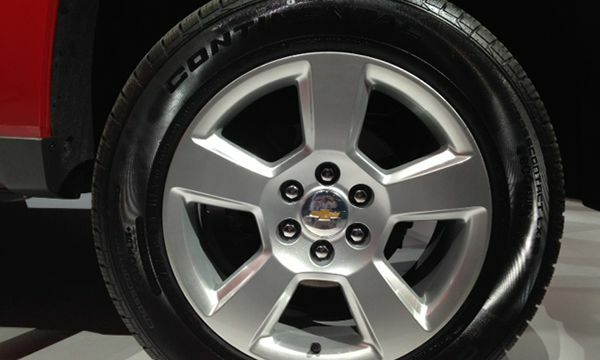 Dealers can begin ordering the model this month. 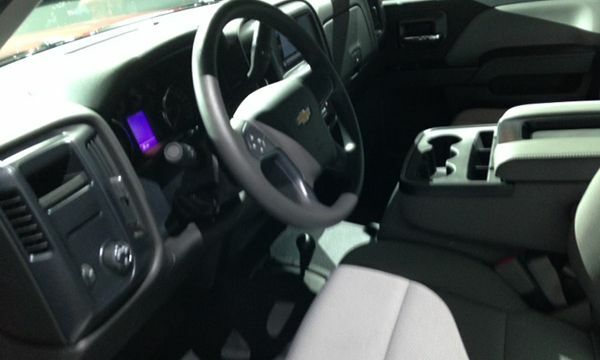 The Custom package takes a double-cab version of Chevy's existing LS trim level -- one step up from the base model -- and adds 20-inch aluminum wheels and lots of shine, including a chrome bumper and grille surround, rear bumper, door handles and mirror caps. 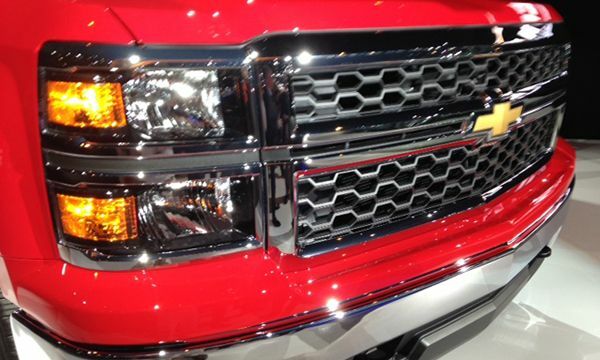 Chevy insiders view the Silverado Custom as an answer to the Ram Express, a lower-trim model that has helped the No. 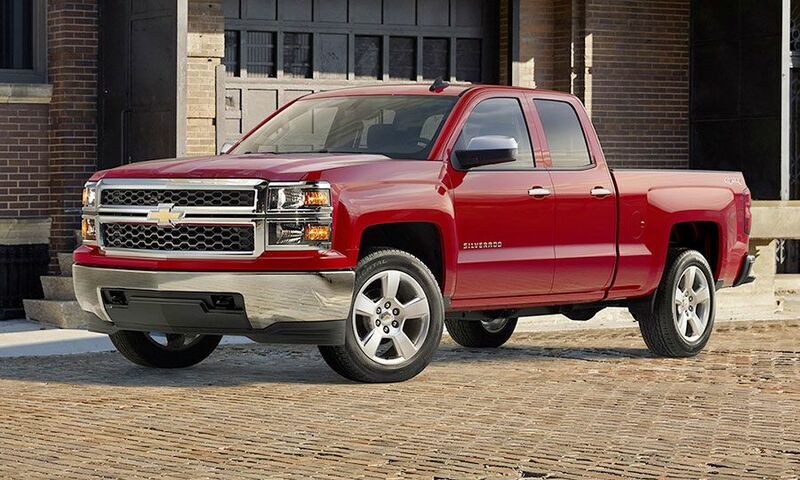 3 full-sized pickup brand gain market share over the past year. 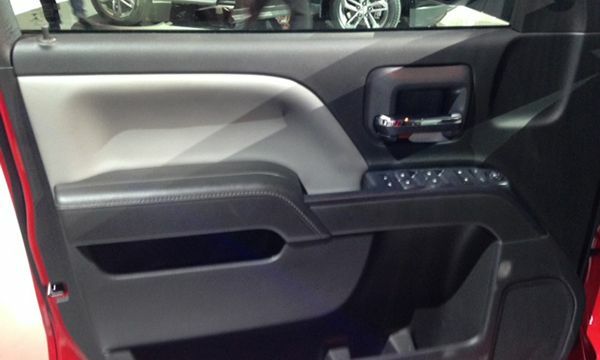 Ram sales rose 23 percent in 2014, to 439,789 trucks. 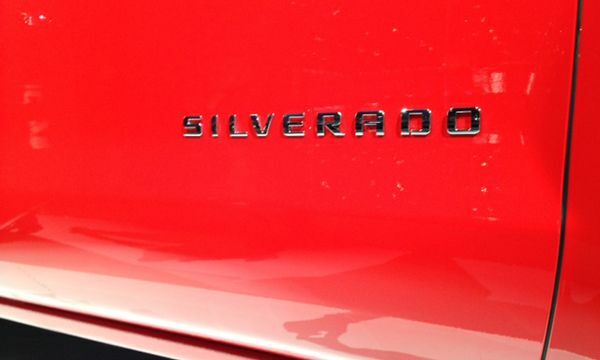 Silverado sales increased 10 percent, to 529,755. Ford's F series slipped 1.3 percent, to 753,851. 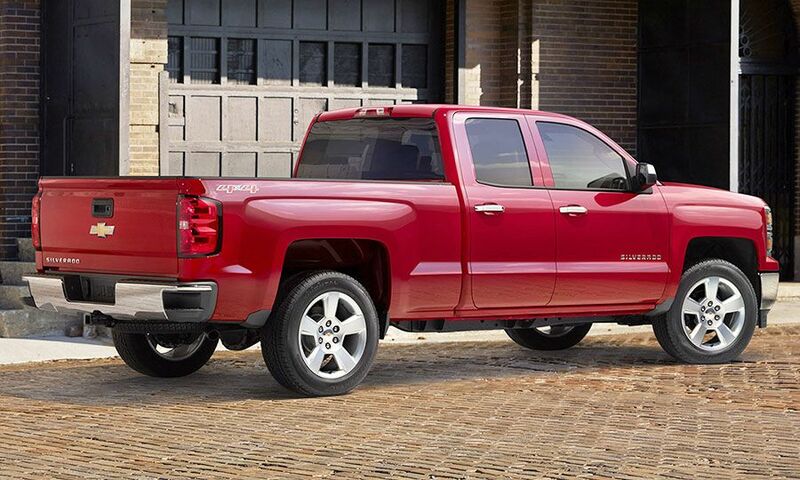 GMC Sierra sales rose 15 percent, to 211,833. 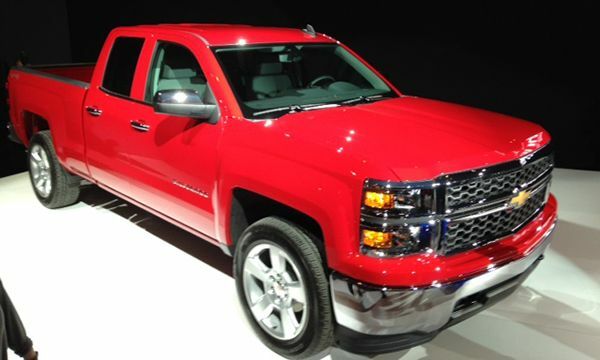 Chevy expects most Custom models to be sold with the 5.3-liter V-8 engine. It also will be offered with the 4.3 liter V-6.